Bodega Studios, Northern Lights, Mr. 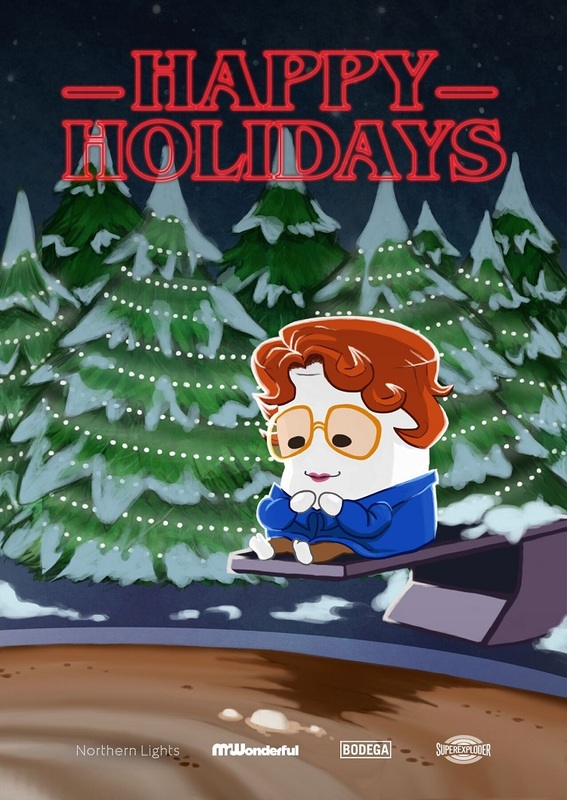 Wonderful, and SuperExploder have created “Barb’s Revenge,” their new holiday stop motion animation where a marshmallow Marty McFly and a Ghostbuster join forces to save Stranger Things‘ Barb from the demonic Demogorgon. We previously wrote about Bodega Studios’ Ghostbusters animation from 2014 and Marty McFly animation from 2013.